Could you please help me ID this bug? It visits my tomato seedlings every day. I am wondering if it is a harmful insect to the plants. It is just over an inch long. It looks like it could be in this list? If so, then most likely a beneficial insect. 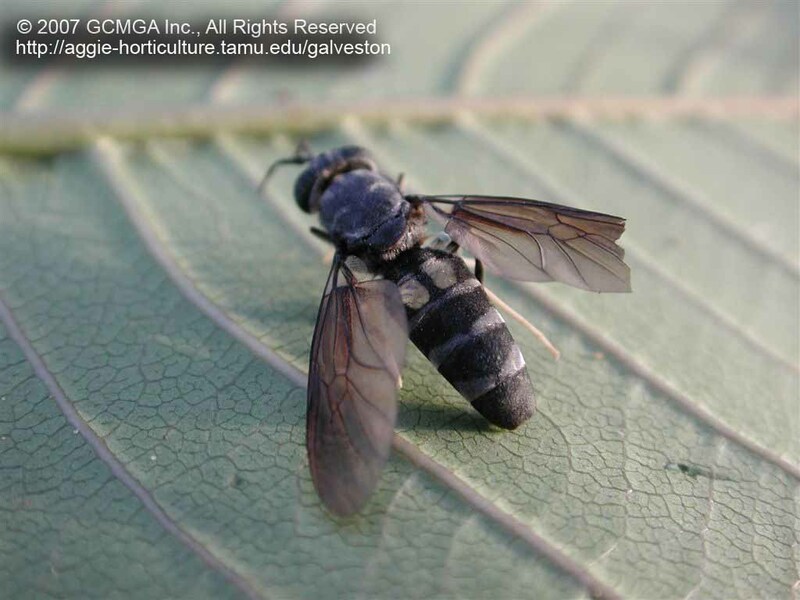 "The black soldier fly's first abdominal segment has two clear areas near its second segment giving it a 'wasp waist" effect. The adult flies are harmless to your plants. The larvae which you may have seen if you have a compost pile, are detritovores, helping to break things down. They also are harmless to living plants. Is my container large enough for better boys?